The idea of going abroad on a holiday, business trip, or any other work sounds really great but you can’t do that until you have a valid passport. Not only does the passport will help you in getting Visa for your travel plans abroad but is also considered as a valid identity proof all across the world. The passport application process is quite similar in Mizoram like most other places in the country. The details on the process are mentioned below. You have to visit the official passport seva website first. You can also do that by clicking on the link https://portal2.passportindia.gov.in/. On the homepage of the website, click on the button ‘New User? Register Now’. After that complete the registration following the instructions mentioned there. After registering, log in the website and click on “Apply for Fresh Passport/Re-issue of Passport”. You have to download the form, take a print out on A4 sized paper, fill it up with accurate information and re-upload it. You can also fill up the form online. After that, upload all required documents online. 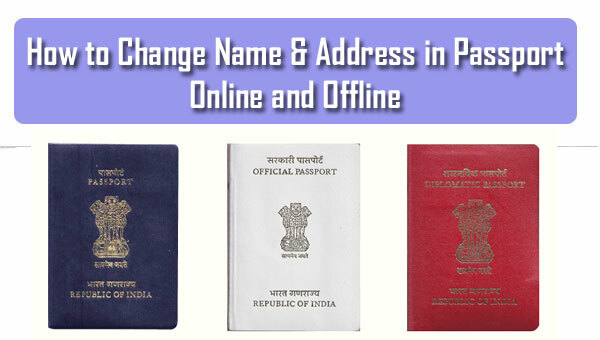 The documents which you need to upload are the address proof, proof for date of birth, etc. Upload the scanned copies of these documents along with the form. When the uploading of the documents is done you have to pay the charges and book an appointment. 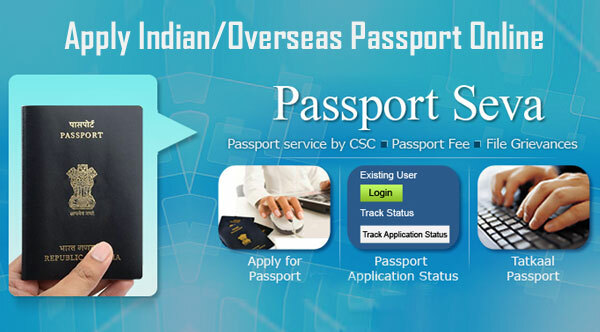 The application fee is INR 1500 usually and for Tatkaal passport, it will be INR 3500. You can pay it via net banking or card. Now, choose your nearest Passport Seva Kendra and an appropriate date for the appointment. You will get an appointment slip after the appointment is booked. Visit the Passport Seva Kendra at the time of the appointment with original documents for verification. Also, take a printout of the appointment slip with you which you get after booking the appointment. Before issuing the passport, many verifications will take place. If all goes well, your passport will be issued and sent to you on your registered address via post. To express your thoughts and queries, you can connect with us using our comments section. Stay tuned with us for more such intriguing articles.